Recent release "4th Grade Hero" from Covenant Books author Pam Stokes is a creative opus of a lad's undesirable circumstances that tarnish his reputation to his peers. 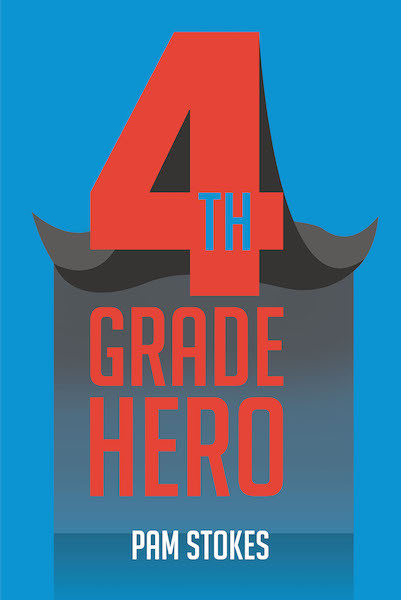 Peoria, AZ, November 5, 2018	(Newswire.com) - Pam Stokes, a BA in education recipient from Arizona State University and a teacher of fourth and fifth grades for sixteen years, has completed her new book, “4th Grade Hero”: an engrossing story of young Alex and his unreliable and irresponsible actions that nearly cost him his character. Published by Covenant Books of Murrells Inlet, South Carolina, Pam Stokes’s new book follows a typical young boy as he aims to clean up his act to save himself from further humiliation and mend the things to how they once were. This book also teaches a valuable lesson on redemption for all to experience and enjoy. Readers can purchase “4th Grade Hero” at bookstores everywhere, or online at the Apple iTunes store, Amazon, or Barnes and Noble.